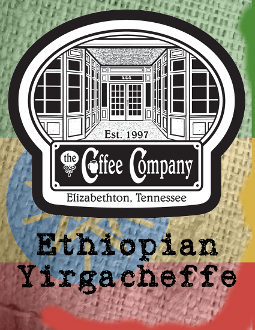 This wet processed Yirgacheffe is a bright cup with very subtle chocolate berry and fruit notes, that finishes with crisp and clean acidity. Pick this Ethiopian if you want that beautiful acidic pop to set off your morning. Pick the Sidamo if you are looking for a more rounded body with a few more berry forward notes; you can't go wrong either way!